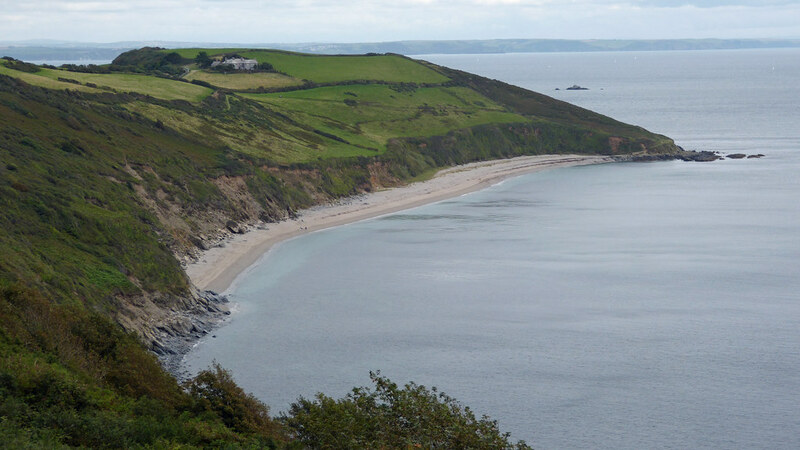 The Cornish Coast Path crosses the beach. There are some good rock pools on the beach. There is no beach cleaning at the beach and no litter bins. Dogs are allowed. but there are no dog bins. Take the B3273 to Mevagissey and then follow signs for Gorran Haven. The beach is best approached from the village. as the road from the other direction is extremely narrow. To get to the beach. there is access via the coastal path from Gorran Haven.